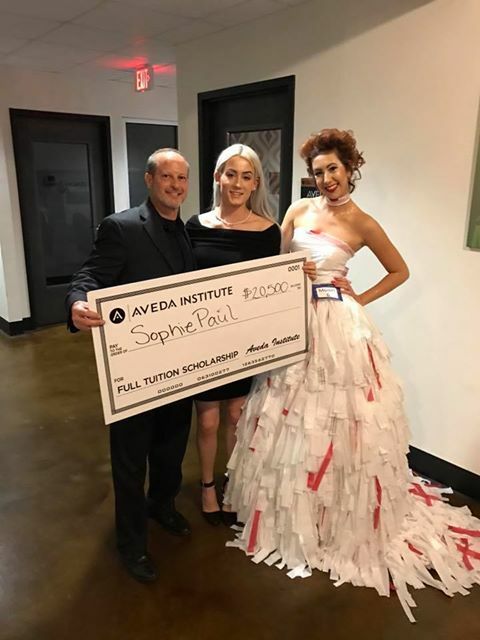 The Catwalk for Water Fashion Show is an annual event hosted by Aveda Institutes South that promotes clean water awareness through featuring looks that blend style and sustainability. 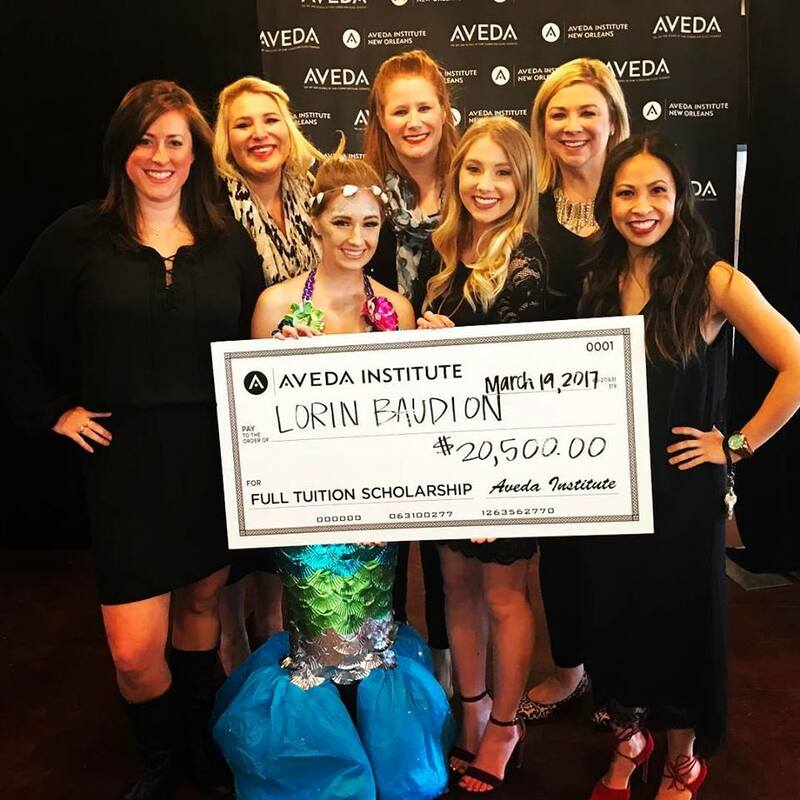 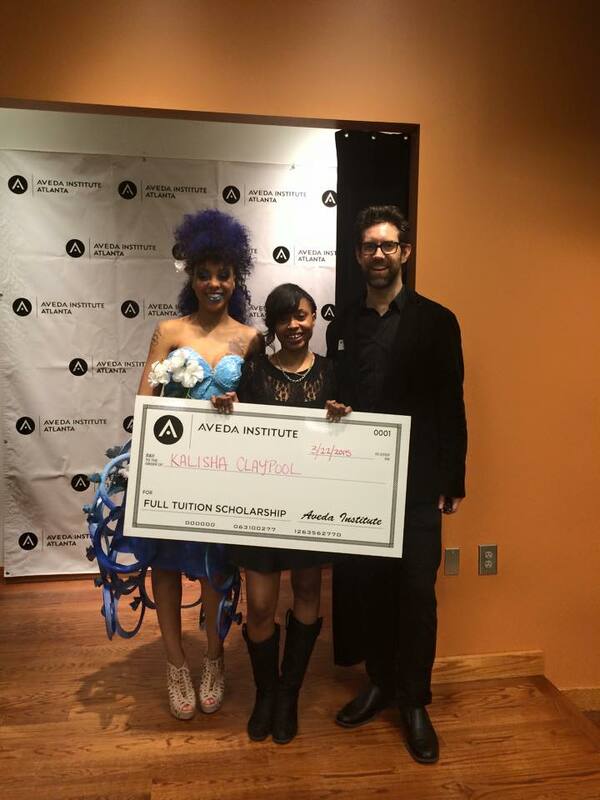 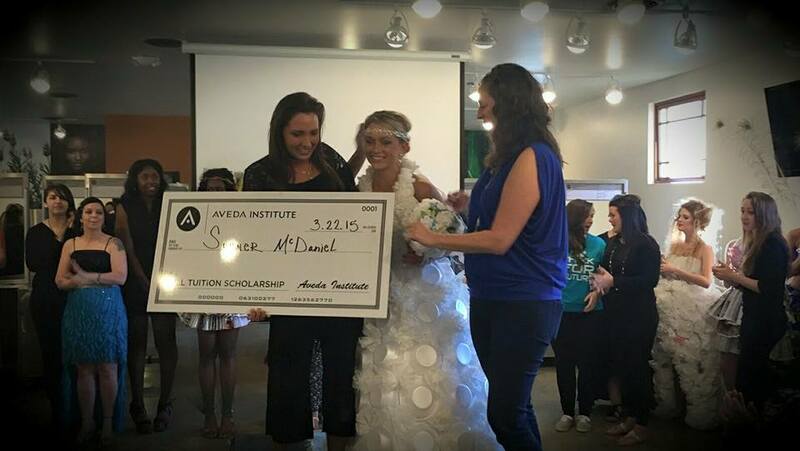 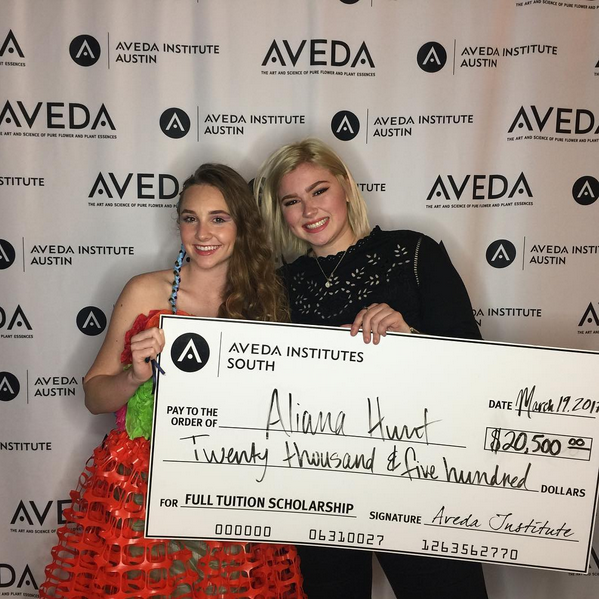 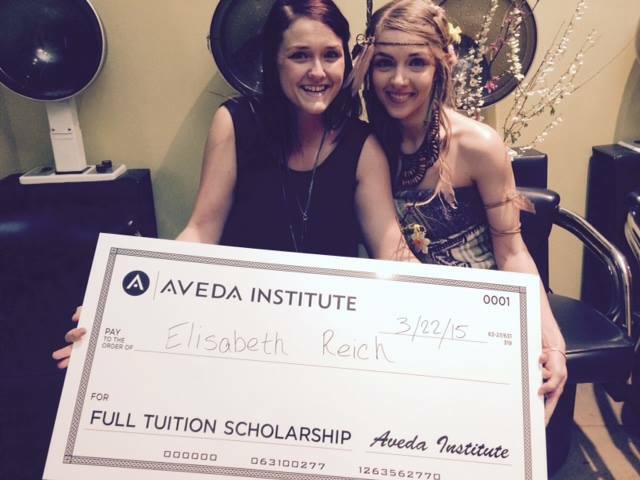 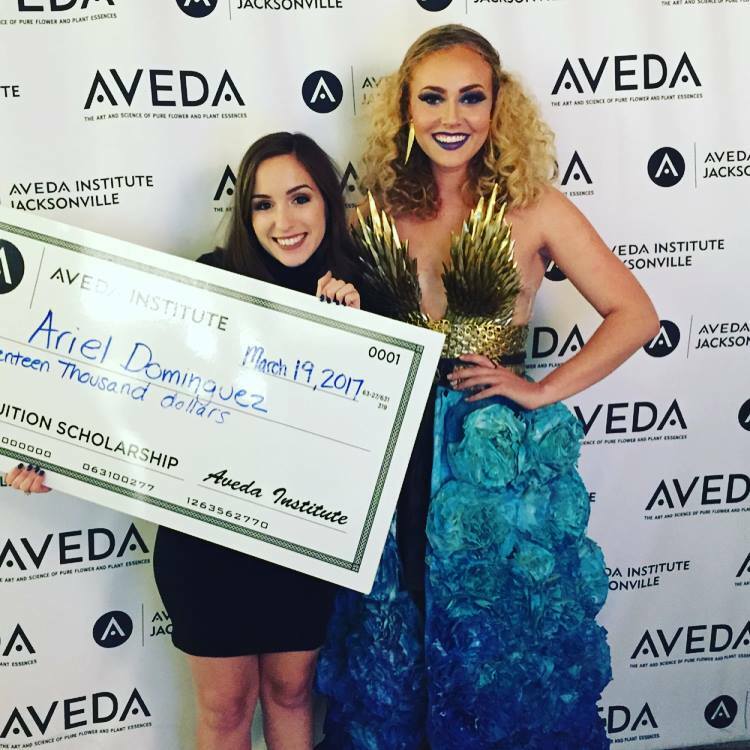 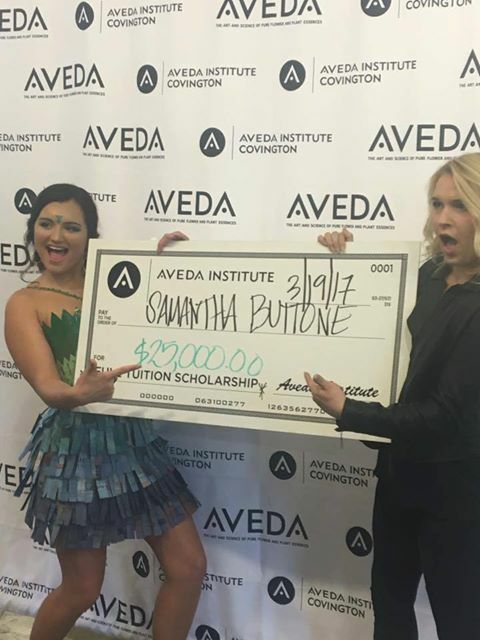 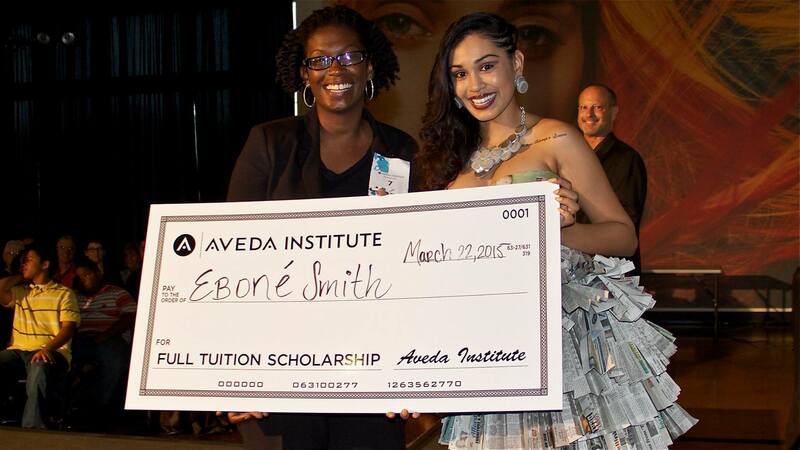 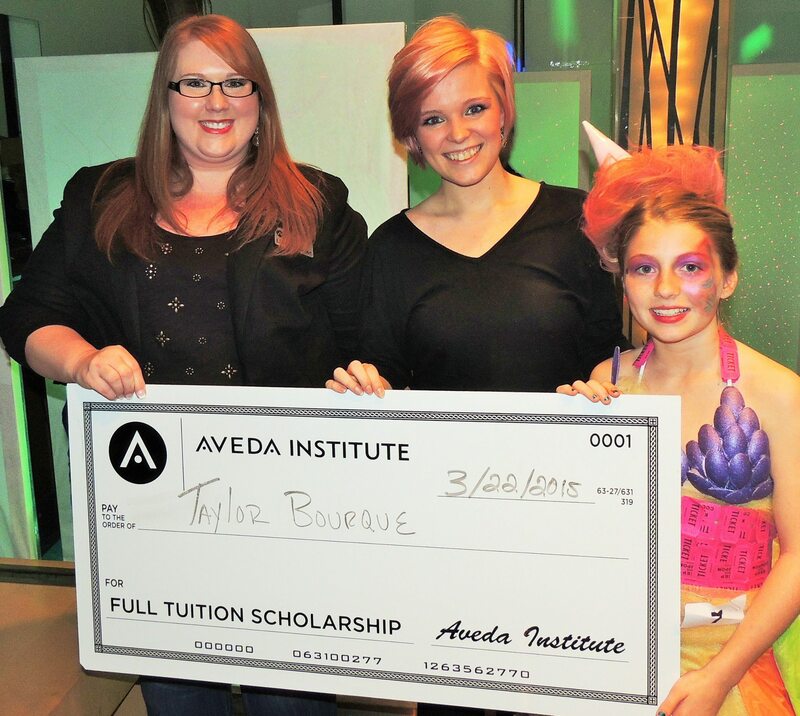 The fashion show doubles as a contest where aspiring cosmetologists can enter to win a full ride Aveda beauty school scholarship; an opportunity to make their dreams come true. 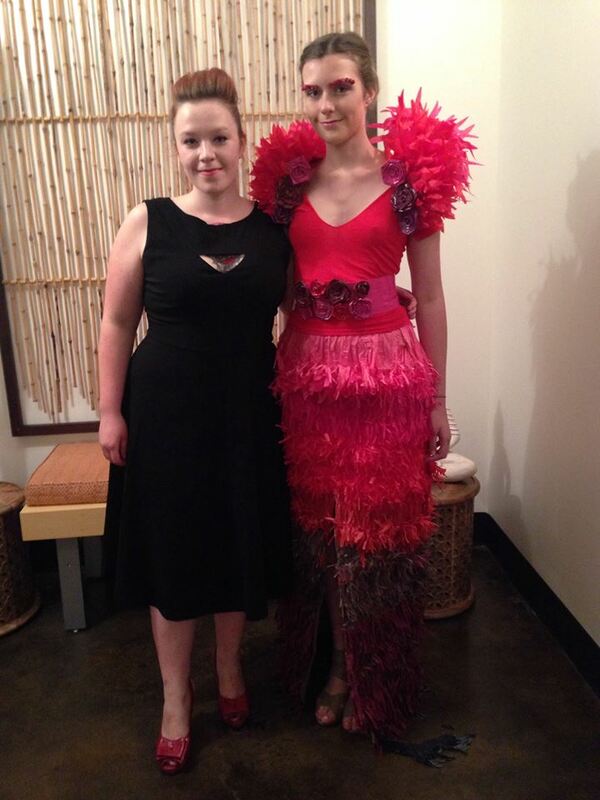 Each year, contestants pull out all the stops and create some of the most inspired looks. 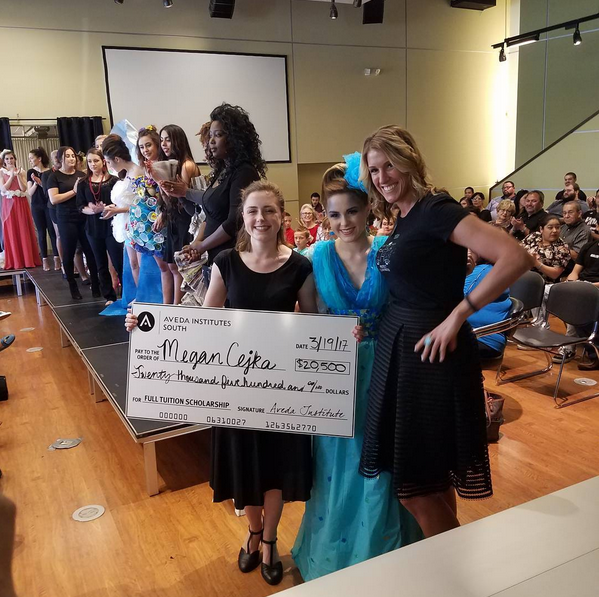 In addition to scholarship contestants, students and educators also participate and worked together in teams to create eco-friendly beauty. 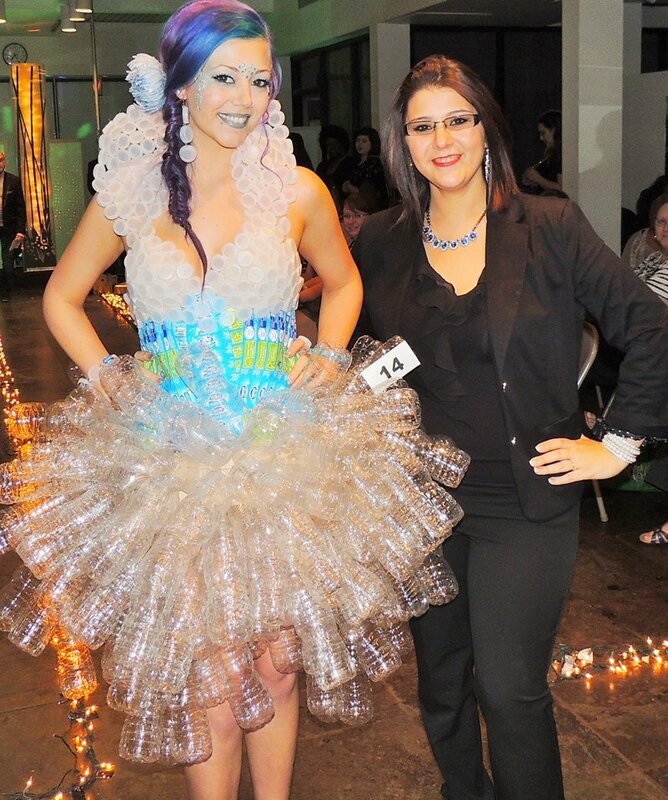 In honor of Earth Month, we would like to spotlight the passion and creativity that has been demonstrated throughout past Catwalk for Water fashion shows. 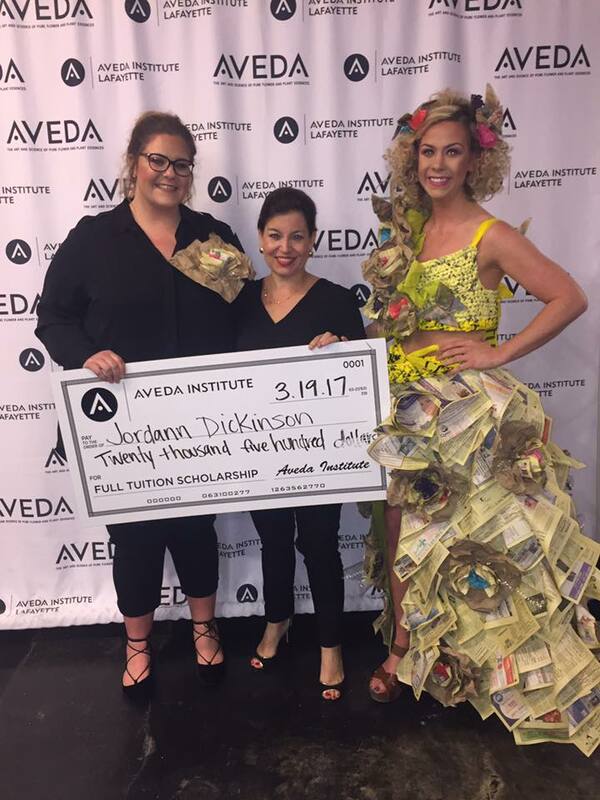 Take a look at some of the looks that walked down the runway at the Institutes throughout the South.